Delight in the classic Hill Country aesthetic and native landscaping that surrounds you as you arrive at The Village at Gracy Farms. 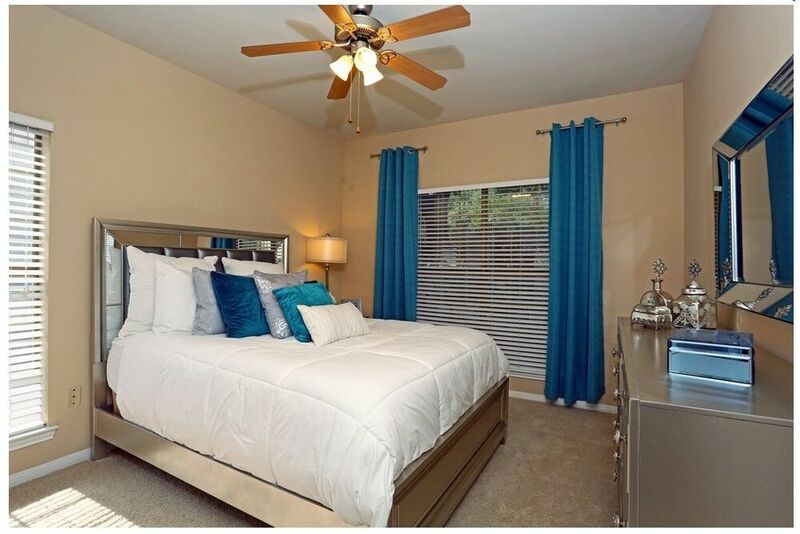 The natural environment around this pet-friendly community makes it easy to feel right at home, and each spacious one, two and three bedroom apartment offers everything you need to live comfortably. Along with upscale features such as granite counters and stainless steel appliances in your home, The Village at Gracy Farms also helps you relax around the community with a sparkling pool, community grills and so much more. With quick access to Highway 1 and public transportation, you’re also just minutes from The Domain and the area’s other most popular destinations. Schedule your tour of The Village at Gracy Farms today. Beyond the front door of your one, two or three bedroom apartment, sunlight from the spacious windows illuminates the nine-foot ceilings and wood-style flooring that runs the length of the open-concept design. With stainless steel appliances and granite countertops, the kitchen will awaken your inner chef. The tech-forward design of these residences also includes programmable thermostats and energy-efficient lighting. 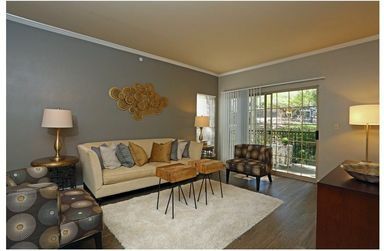 The Village at Gracy Farms has a superior amenity package just for you. 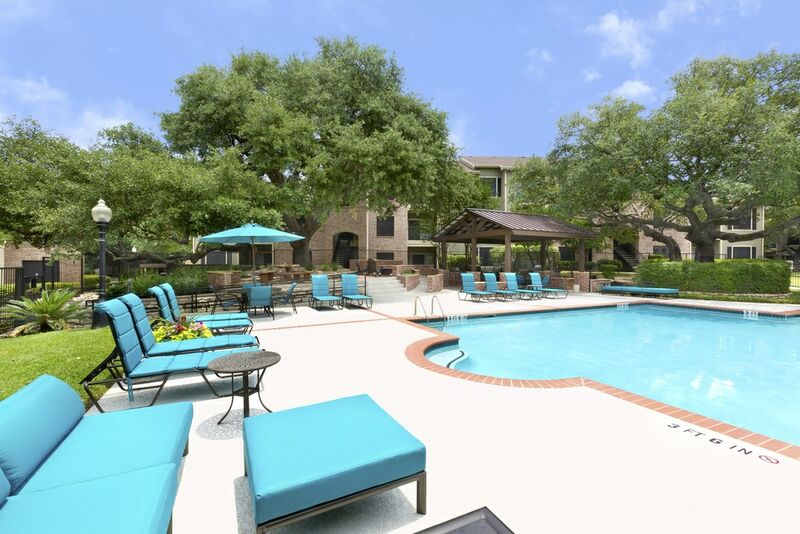 Towering oak trees wind along the community’s landscaped grounds, creating a tranquil oasis. The resort-style pool area has pavilions, a sundeck and BBQ area with both gas and charcoal grills. Additional social spaces include a yoga deck, fire pit, playground and on-site dog park. 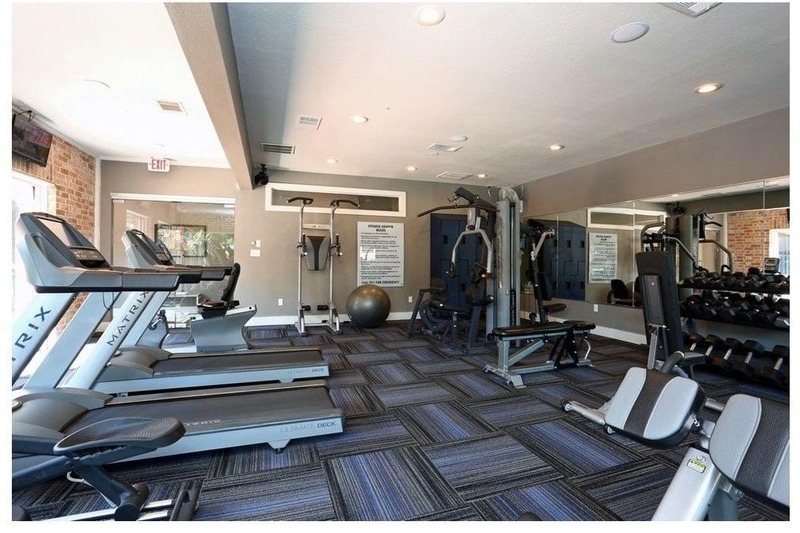 Active residents also love the twenty-four-hour fitness center. 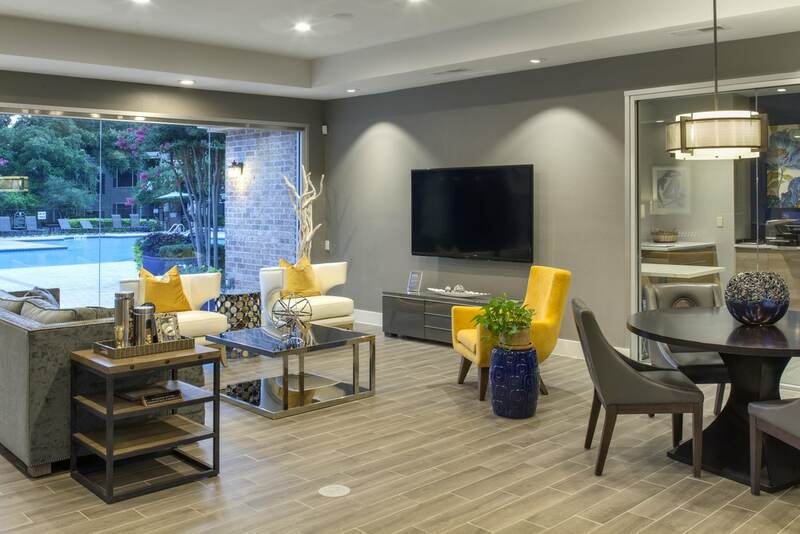 Located just off Highway 1, residents enjoy a twenty-minute commute to downtown Austin, TX and appreciate the convenience of living minutes away from the numerous shopping and dining options at The Domain. Experience the difference. Visit The Village at Gracy Farms today.